Under the authority of the Pest Control Products Act, Health Canada is proposing cancellation of all uses of mancozeb, except greenhouse tobacco, due to unacceptable risks to human health and the environment. Mancozeb is a broad-spectrum contact fungicide with multi-site modes of action. The public, including manufacturers and stakeholders, are encouraged to submit comments during the 90-day public consultation period, beginning Oct. 5, 2018. All comments should be addressed to the Pest Management Regulatory Agency Publications Section. If additional scientific data and/or changes to the use pattern are not adequate to address the identified risks, all uses of mancozeb, except greenhouse tobacco, will be cancelled. All comments received during the public consultation period will be taken into consideration in preparation of the re-evaluation decision document. The implementation timeline for the cancellation or amendments to product labels will be determined at the final decision phase of the re-evaluation. Restriction of mancozeb use on potatoes will directly affect Canadian potato growers. 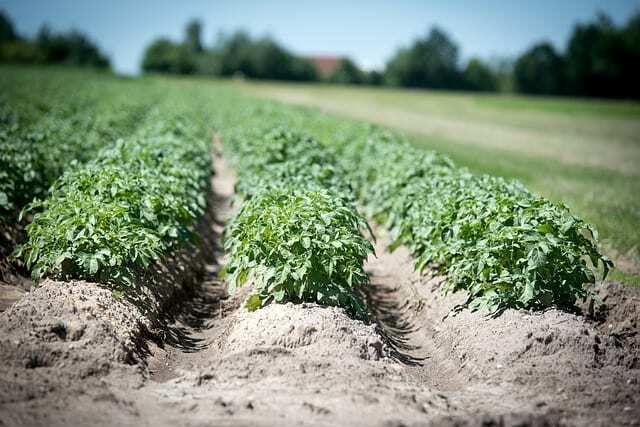 “PMRA issued a Proposed Re-evaluation Document for mancozeb this past summer that would have eliminated its use on all horticultural crops other than potatoes. The protests from Ontario Fruit and Vegetable Growers’ Association and the grower community convinced PMRA to restart the re-evaluation. The old label still applies. Mancozeb can still be used on potatoes, but you should be aware of the new consultation process that began on October 5 and will last for three months, until January 3, 2019,” said Eugenia Banks, a potato specialist with the Ontario Potato Board. For more information about the consultation process, says Banks, contact Chris Duyvelshoff, OFVGA’s crop protection advisor.